Block hackers, malware & bots at the source. Scans. Fixes. Prevents your site from being attacked. 3) Email providers ban you a spammer or worse for a ‘phishing’ server. 4) You lose your work, all the effort you put in creating your site. 5) You can lose your files – hackers can delete your data. 6) Companies and CEOs are being fined when their site is hacked. 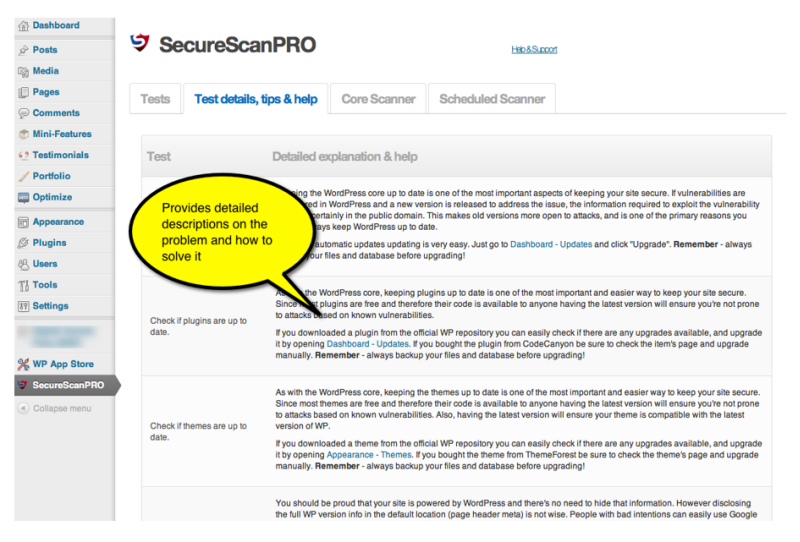 SecureScanPRO is a comprehensive WordPress plugin, designed for non technical users to scan and fix issues with one click. Combined with an intelligent ‘brute-force’ attack defence system against botnets makes SecureScanPRO the ultimate to secure your site. 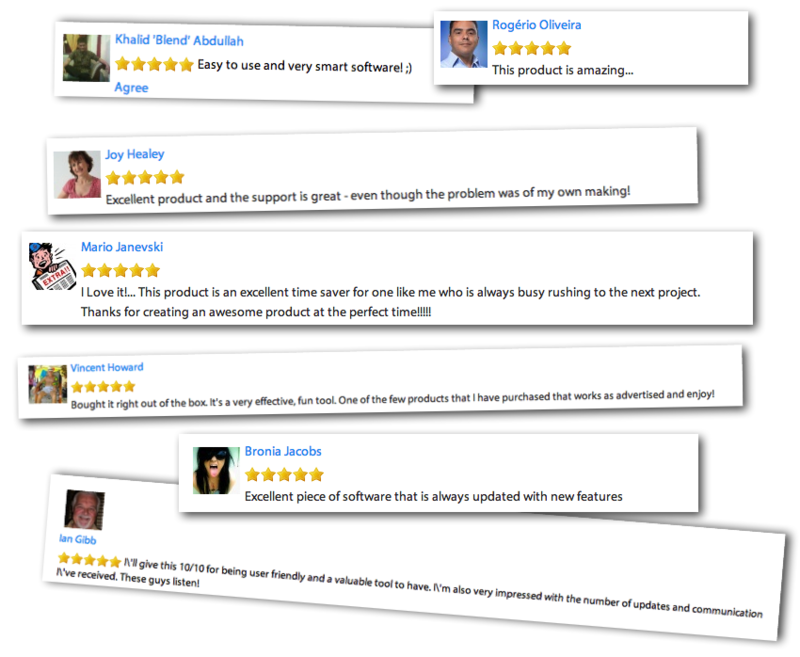 This WordPress plugin can be installed and ready to use within a few minutes. Scans for 33 known risks and vulnerabilities. 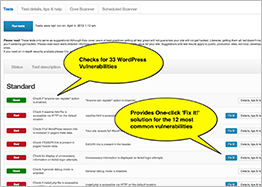 12 known vulnerabilities are corrected simply by clicking the "Fix It" button. Each test is accompanied by a detailed explanation of the risk and solution provided. Ability to select a daily or weekly scan schedule based on preference. 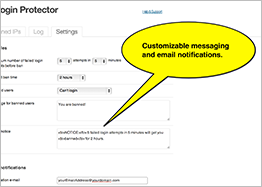 Be notified within seconds of someone trying to execute a brute-force attack on your site. Ensures that unauthorized IP addresses are not permitted entry and automatically bans intruders based on failed logins. Free updates and support is available online through our help desk, which is staffed by US and UK employees. We are here to help you deal with any issue you may have. After installation simply run the tests to fix any found vulnerabilities. Vulnerabilities are classified into either standard or advanced allowing various degrees of security. A detailed description of the problem and solution is provided for every risk. 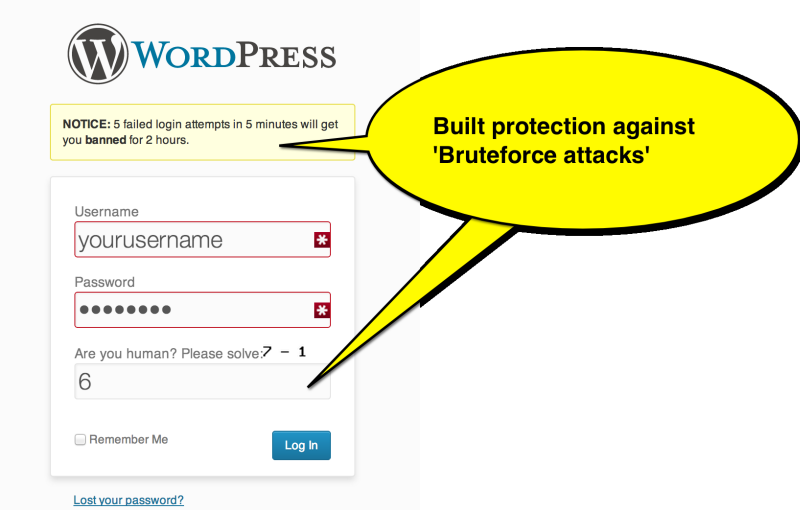 A captcha and notice of failed login attempts is added to the login screen to protect you against a brute-force attack. 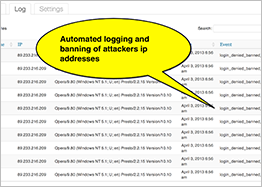 Attackers IP addresses and banned status are automatically logged. 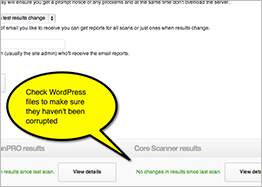 Core scanner checks WordPress files to make sure they have not been corrupted. 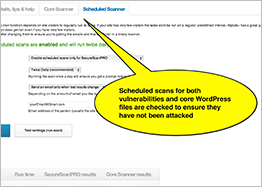 Scheduled scans for various vulnerabilities and core WordPress files ensure that there has not been an attack. 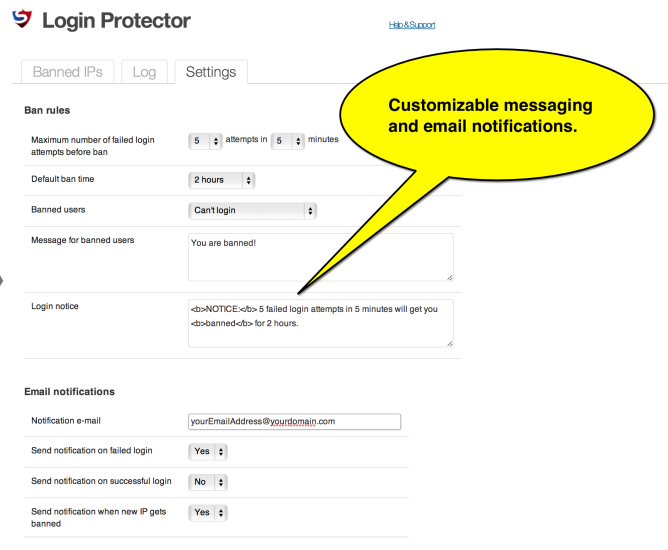 A customizable message can be added to the login screen and email notification of attack attempts. 1. 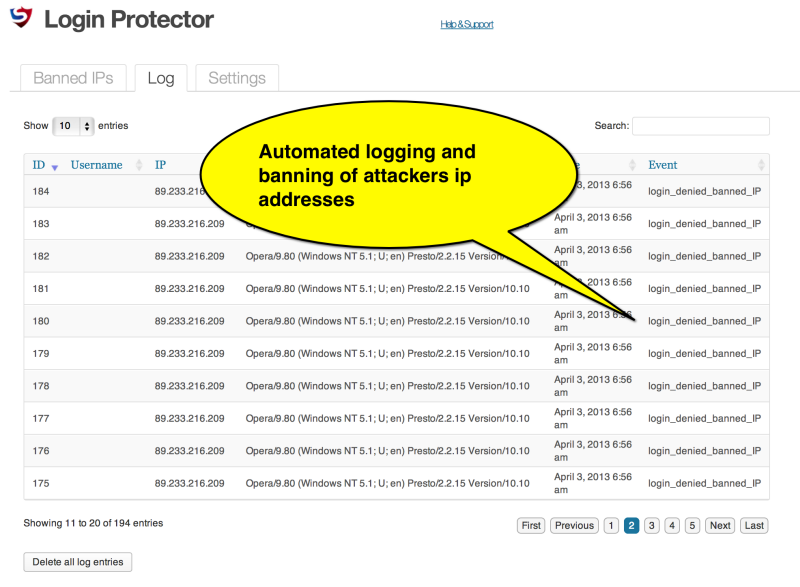 Automated scanning of vulnerabilites – Focuses on prevention instead of cure. 2. Timesaving One-Click fixing of the top 12 risks. 3. 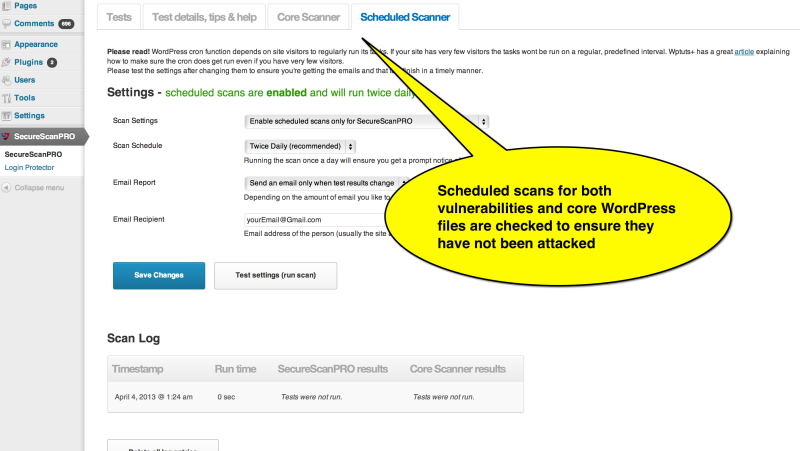 Scans core wordPress code to check for backdoors. 4. 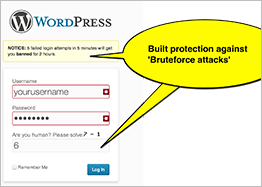 Built in Bruteforce attack protection. 5. Built in captcha module to prevent bots automatically hacking. 6. Automatically scans your password database for weak passwords. 7. Emails you when anyone logs in. 8. Blocks repeated login attempts. 10. 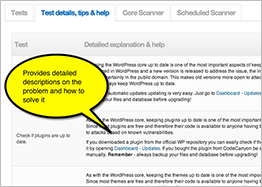 Runs 33 wordpress vulnerability checks and shows you in plain English how to solve them. 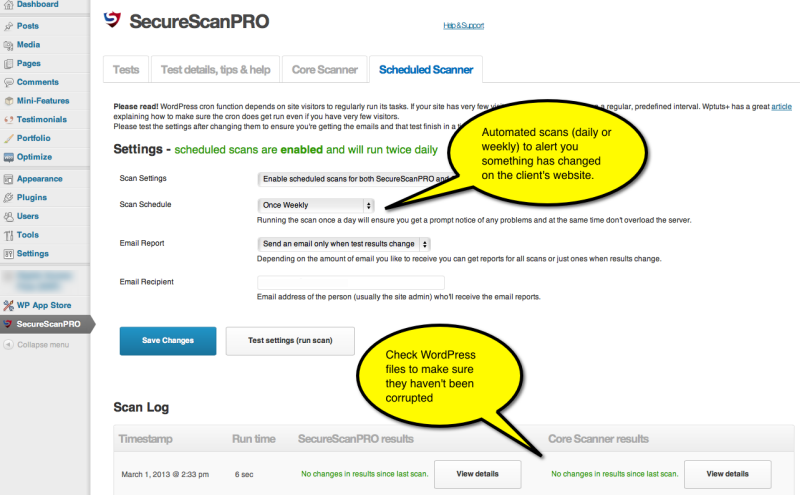 SecureScanPRO replaces 4 plugins in one total solution. 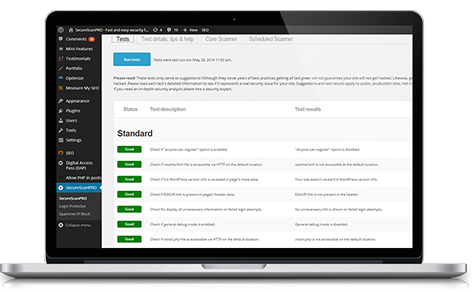 SecureScanPRO is owned by PageOneTraffic, a software company with a portfolio of 17 products and 16,000 customers. All our products are highly maintained and evolve along with the requests of our customers. We’re so convinced you are going to love SecureScanPRO – we want you to have the first 7 days protection on us. If you aren’t 110% convinced.. simply cancel before the trial is up. Software is delivered direct to your paypal email address. 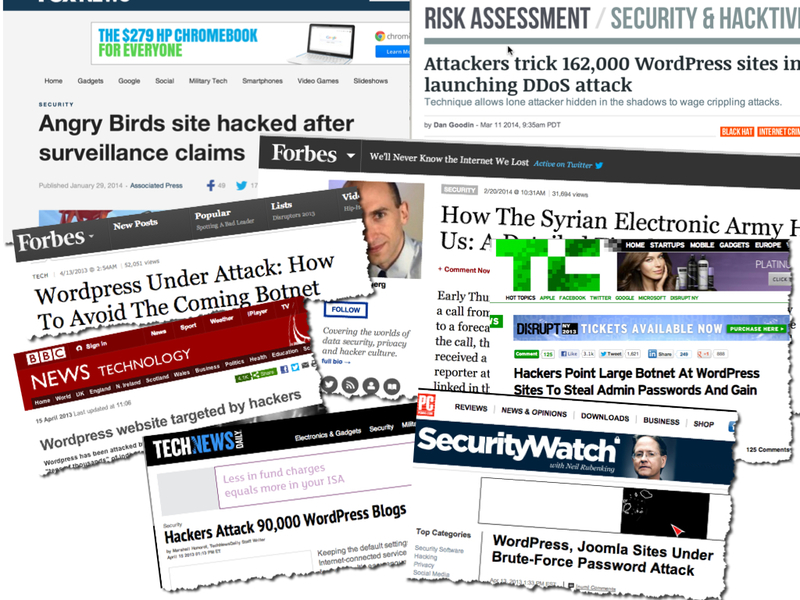 This issue is everywhere in the news right now with 30,000 sites hacked per day. If you use WordPress and you don’t have this plugin, you could wake tomorrow with your site completely gone. It takes days of pain, heartache and lost earnings to try to recover the site. Grab it today while its on special offer, and in a few minutes your site will be fully secured.